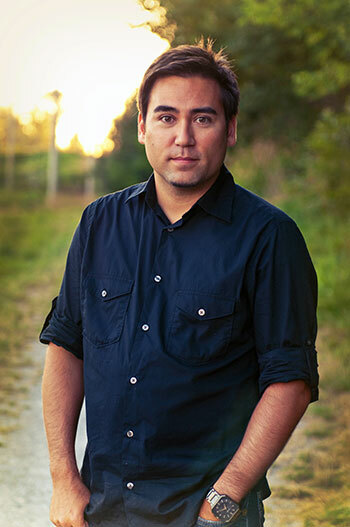 Jeff Chiba Stearns will be at the Mixed Match screening at UBC's Okanagan campus February 8. Photo by: Melissa Dex Guzman. When: Wednesday, February 8 at 7 p.m.
Emmy-nominated documentary filmmaker Jeff Chiba Stearns will attend a screening of his award-winning documentary, Mixed Match at UBC Okanagan on February 8. The documentary explores the struggles of mixed-race blood cancer patients forced to reflect on their multi-cultural identity as they search for matching bone marrow donors that fit their unique genetic makeup. Chiba Stearns was born in Kelowna and earned a Bachelor of Media Arts from Emily Carr Institute and a Bachelor of Education from UBC. He will be available for a question and answer period after the screening. Light refreshments will be provided.